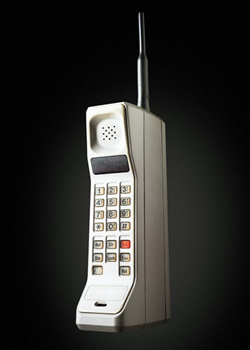 1973 – Martin Cooper made the first handheld cellular phone call in public. Walking down the streets of New York, Cooper – the General Manager of Motorola’s communication system division – talked on the phone. It’s not the first cellular call since car phones have been around before then. The phone is also known as the “Brick” cell phone.